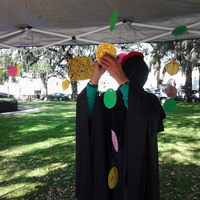 Trickydame! 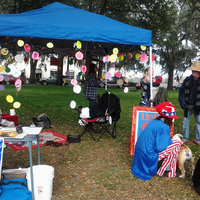 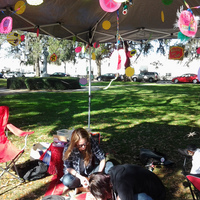 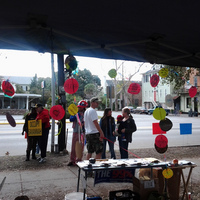 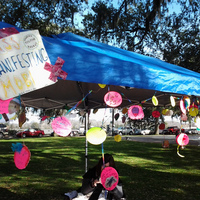 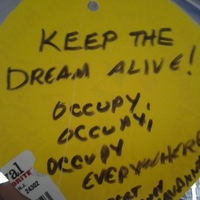 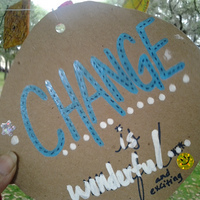 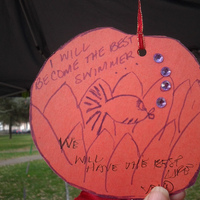 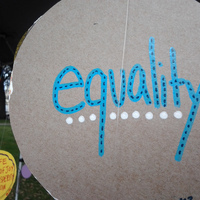 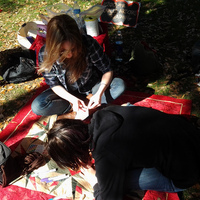 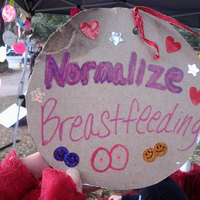 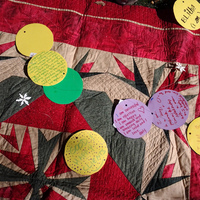 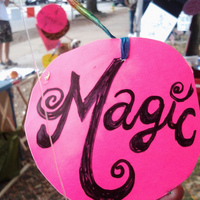 posted a photo: Day 99 @ Occupy Savannah, we co-created positive energy with the Mass Manifesting Mobile! 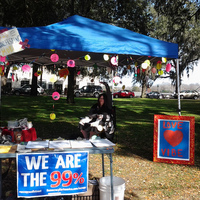 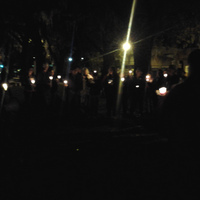 Mass Manifesting Mobile @ occupy Savannah!